During my last trip Bocas del Toro, I decided to do birding close to the border of Costa Rica to check if any new bird species had established itself in Panama. I, Euclides Campos, was a companied by Laura Reyes and David Santos. We drove from Changuinola to Guabito area where we took the road down to Las Tablas town. 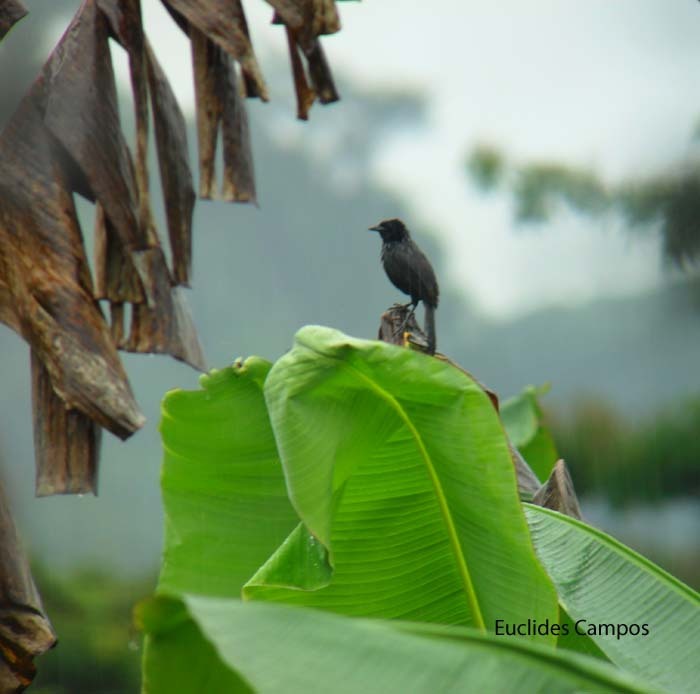 Continuing through the town, we reached a place called Sinostres, Finca Centinella where we discovered a Melodious Blackbird which flew across the road and perched on the top of a palm tree for a few seconds. We had just enough time to make the identification. Then I used playback to lure it back and suddenly two birds popped out. Great!!! 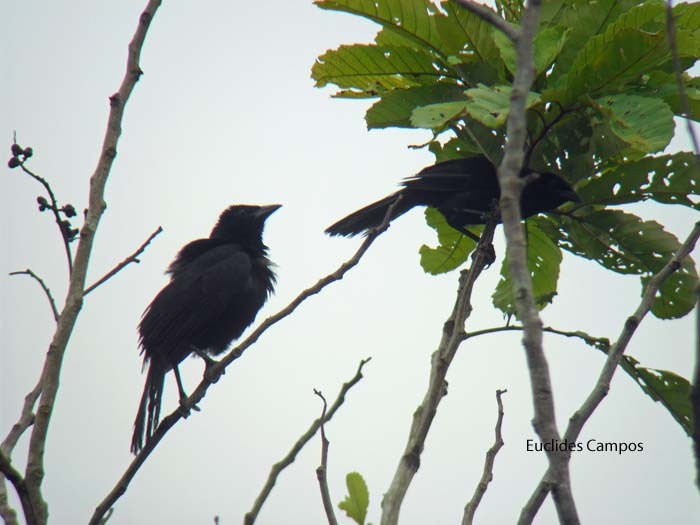 Finally a long expected addition to Panama avifauna. Congratulations!